Location, privacy, incredible city and mountain views, and low maintenance are just some of the great features you'll enjoy in this perfect end unit property! Inside, enjoy the wide staircases, hardwood floors, finished basement, and LED lighting. Outside, find the perfect space to entertain with a beautiful yard and gas hookup for your BBQ. The solar panels are already PAID OFF (not rented) and will save you tons of your energy bills. Plus, the fully-finished 3 car garage is great for all your storage and toys. 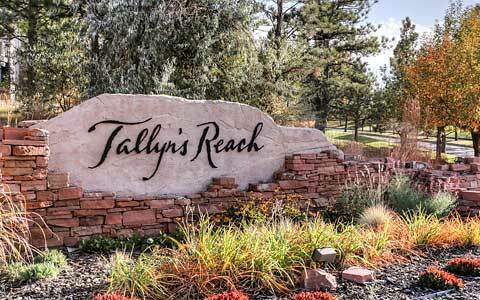 Walk to trails, parks, and great schools nearby. You have to see it to believe it! Don't miss this great home you and your family will love. 2 master in upper level, 8ft doors. Looking for an open floor plan? This is your house with abundance of natural light. large master with sitting area to enjoy the amazing Mountain and City view's.